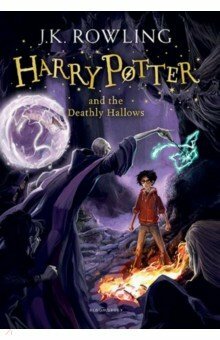 This special edition of Harry Potter and the Half-Blood Prince has a gorgeous new cover illustration by Kazu Kibuishi. Inside is the full text of the original novel, with decorations by Mary GrandPre. The war against Voldemort is not going well; even Muggle governments are noticing. Ron scans the obituary pages of the Daily Prophet, looking for familiar names. 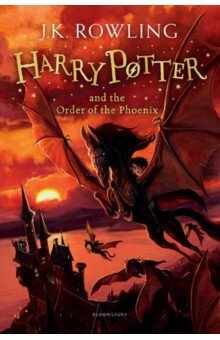 Dumbledore is absent from Hogwarts for long stretches of time, and the Order of the Phoenix has already suffered losses. And yet... As in all wars, life goes on. Sixth-year students learn to Apparate — and lose a few eyebrows in the process. The Weasley twins expand their business. Teenagers flirt and fight and fall in love. 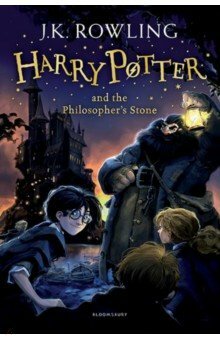 Classes are never straightforward, though Harry receives some extraordinary help from the mysterious Half-Blood Prince. 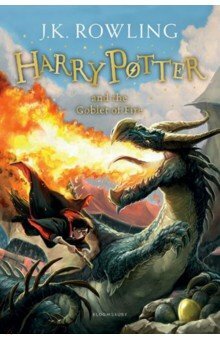 So its the home front that takes center stage in the multilayered sixth installment of the story of Harry Potter. 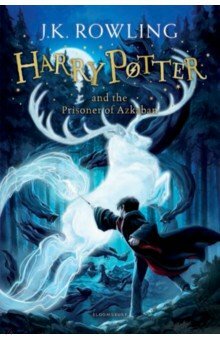 Here at Hogwarts, Harry will search for the full and complex story of the boy who became Lord Voldemort — and thereby find what may be his only vulnerability. Seit Voldemort, der gefдhrlichste schwarze Magier aller Zeiten, zurьckgekehrt ist, herrschen Aufruhr und Gewalt in der magischen Welt. 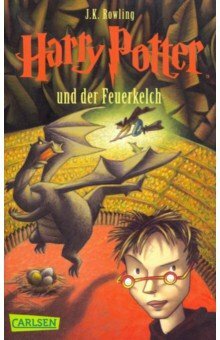 Als Harry und seine Freunde Ron und Hermine zu ihrem sechsten Schuljahr nach Hogwarts kommen, gelten strengste SicherheitsmaЯnahmen in der Zauberschule. Dumbledore will seine Schьtzlinge vor dem Zugriff des Bцsen bewahren. Um Harry zu wappnen, erforscht er mit ihm die Geschichte des Dunklen Lords. 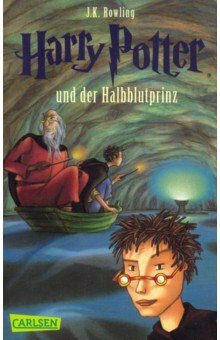 Ob auch Harrys Zaubertrankbuch, das frьher einem «Halbblutprinzen» gehцrte, ihm helfen kann? 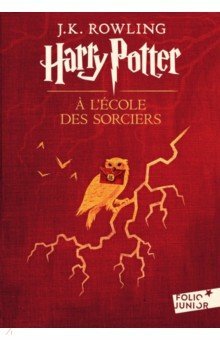 Le jour de ses onze ans, Harry Potter, un orphelin eleve par un oncle et une tante qui le detestent, voit son existence bouleversee. Un geant vient le chercher pour lemmener a Poudlard, une ecole de sorcellerie ! 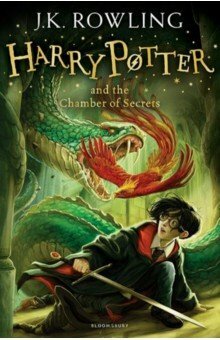 Voler en balai, jeter des sorts, combattre les trolls : Harry se revele un sorcier doue. Mais un mystere entoure sa naissance et leffroyable V., le mage dont personne nose prononcer le nom. At the end of Fantastic Beasts and Where to Find Them, the powerful Dark wizard Gellert Grindelwald was captured in New York with the help of Newt Scamander. But, making good on his threat, Grindelwald escapes custody and sets about gathering followers, most unsuspecting of his true agenda: to raise pure-blood wizards up to rule over all non-magical beings. In an effort to thwart Grindelwalds plans, Albus Dumbledore enlists Newt, his former Hogwarts student, who agrees to help once again, unaware of the dangers that lie ahead. Lines are drawn as love and loyalty are tested, even among the truest friends and family, in an increasingly divided wizarding world. 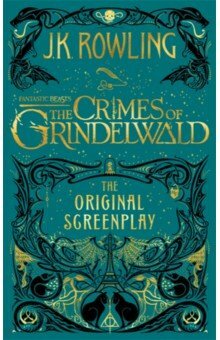 This second original screenplay from J.K. Rowling, illustrated with stunning line art from MinaLima, expands on earlier events that helped shaped the wizarding world, with some surprising nods to the Harry Potter stories that will delight fans of both the books and films.